Home > Ares > Airtech Studio AEG Gearbox V2 to V9 - Gearbox Install Kit. 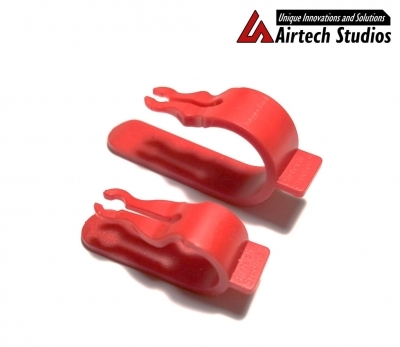 Airtech Studio AEG Gearbox V2 to V9 - Gearbox Install Kit. 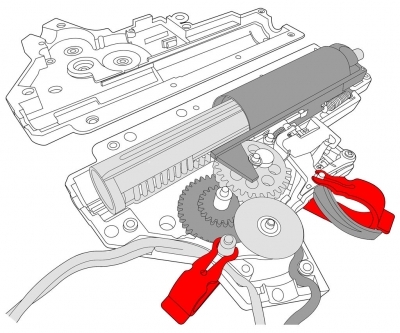 Prevent the Anti-reversal and Trigger from popping out while attempting to assemble the gearbox back together after an upgrade/ maintenance.